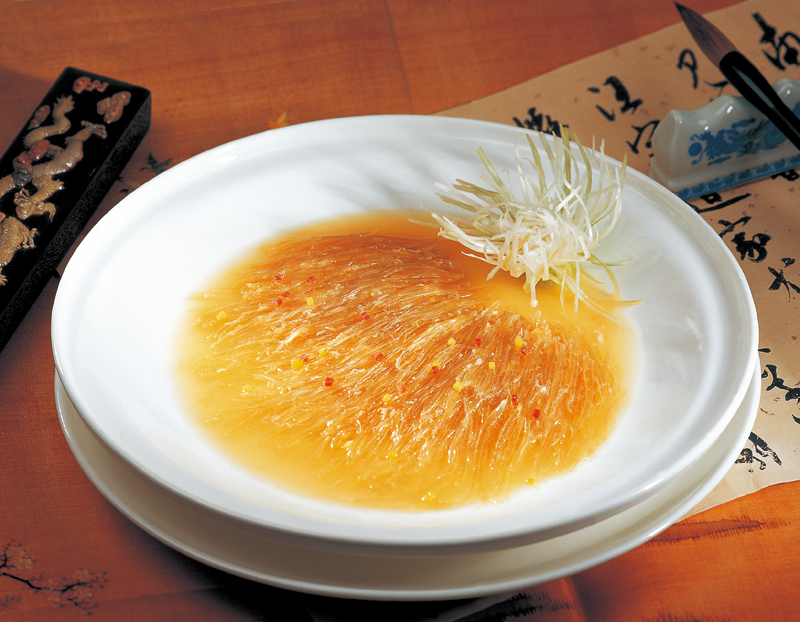 Family Li Imperial Cuisine restaurant is the most well-known restaurant in Yangfang Hutong. The recipe is kept in secret from the ancestors. 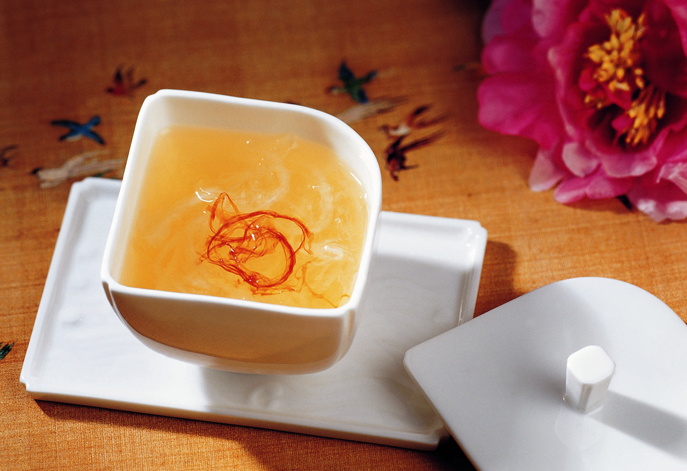 Why Family Li Imperial Cuisine is special ? 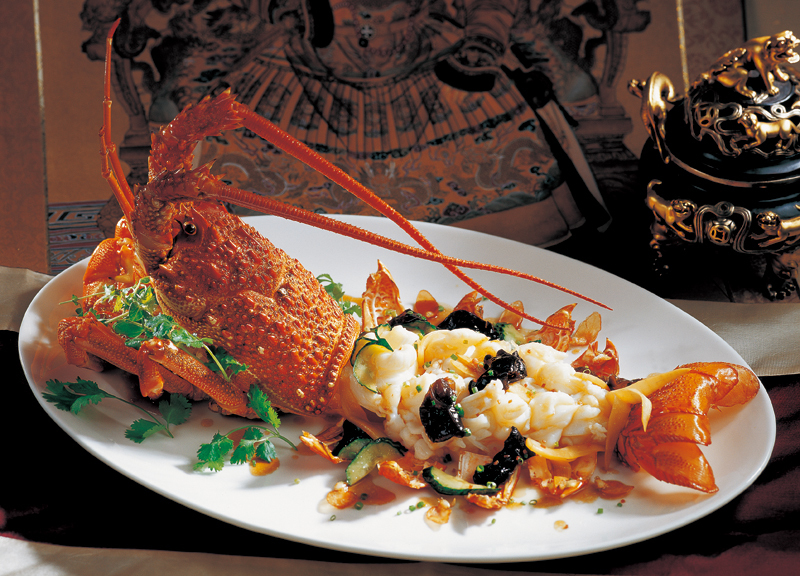 The Family Li’s Imperial Restaurant is one of China’s best and most famous restaurants. The restaurant has a long and fascinating history, dating back to when the family lived with the emperor in the Forbidden City. The restaurant is among others in the travel book “1000 Places to See Before You Die” by Patricia Schultz. 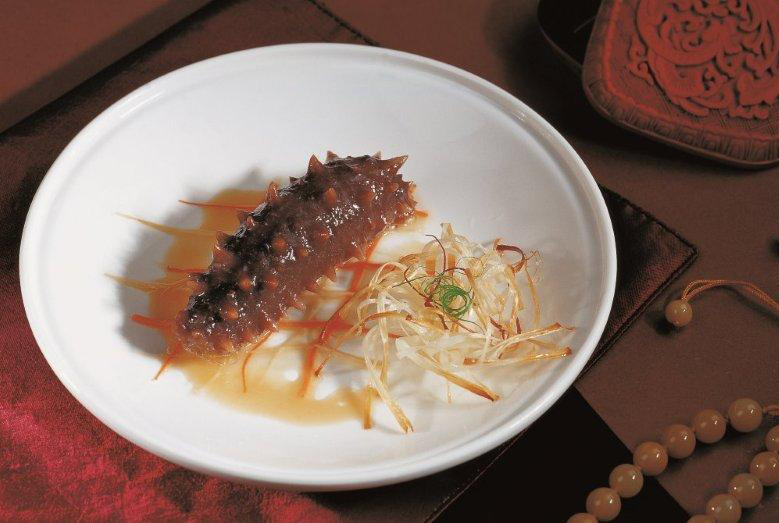 The legendary Family Li Imperial Cuisine combines the finest seasonal ingredients with authentic cooking method adopted by the imperial kitchen of the Qing Dynasty. Prices for meals range from about 47 Euros per person. 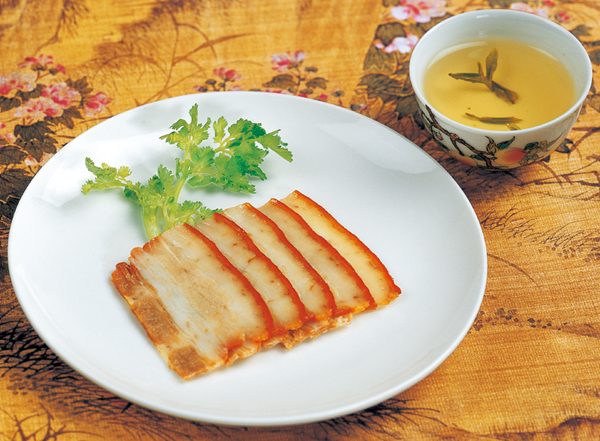 It includes a wide range of specialties such as lobster, Peking duck and shark fin soup. Go after the sun sets, and ask them to set up a table for you in the courtyard. The restaurant is located at north end of the Bund, well hidden inside the Huangpu Park. The menus are set and guests can choose out of two for lunch and three for dinner. Everything is set for private dining and there is no open space where guests are seated next to each other. Though a bit pricey we really enjoyed our dinner at Family Li. The place is very home likely as there are only 6 tables. The dishes served comes in small plate but by the end of the meal you are more than full. Very pleasant experience. The first taxi the hotel arranged for us had never heard of the place.....the next one found it! Down dark streets full of local culture until we came to a stop with a small sign out front. Looks like small rooms set out from an interior sidewalk. Unfortunately our waiters did not speak English but the menu did! A communication glitch meant that our waiter thought we all wanted the same set menu, actually worked out well! The small dishes were tasty and the waiter referred back to the menu to explain each dish!! At the tucked away Li Imperial restaurant in the middle of the hutong, you can choose from many fixed price "Imperial" lunches each with about 20 courses of small and larger plates. We had the "basic" lunch - about $48 per person and it was fabulous. You could choose a lunch costing $420 per person including bird's next soup, shark's fin and abalone but the basic was great. A real feast to enjoy. Each time they brought us a dish, they pointed to the name on the menu so there were no surprises in what we ate.